Nature has a very powerful meaning in our life & its always around us. We are living because of its gift to all of us on earth. Every we live on this earth is a courtesy of mother nature to human beings. We have a lot to learn from the generosity of nature. Irrespective of who we are and what we do we are getting fresh oxygen to breath and water to drink. Our souls are touched by the enchanting character of nature. If you want to experience how nature can distress or heal your soul. You must stay amidst greenery at least every fortnight. Travel Chords is one such brand working round the clock to create seamless holiday experience for you amidst the woods of Malnad. 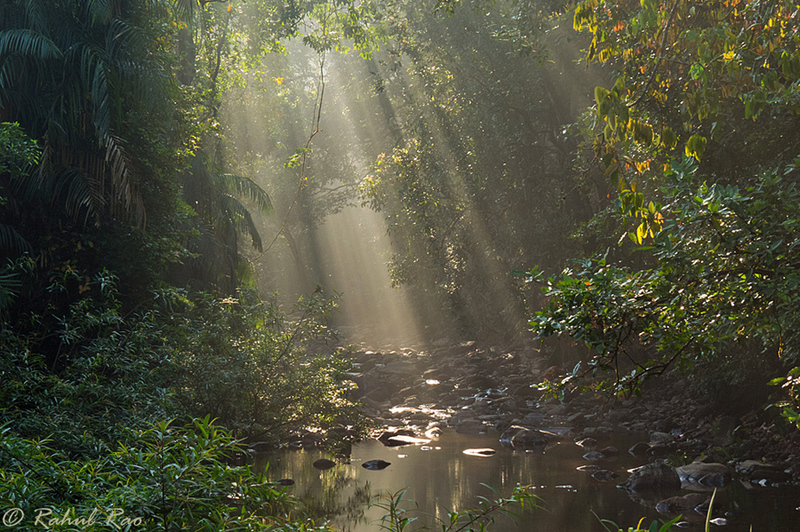 Many of the travelers who are visiting our destinations from past 15 years have one thing in common ‘love for nature. They have got married in these destinations & now they are bringing their children to have blissful experience. There are several factors of nature holiday experiences. You have several destinations in Karnataka where you can go on a trek or indulge in adventure activities amidst nature. You can book homestays in Karnataka on Travel Chords and opt for exclusive adventure packages. You can customise your trip as per your holiday requirements in Karnataka. It takes only 5 mins of your valuable time to compare and book a stay on TravelChords.com. The wonder land Karnataka welcomes with open arms all travelers from across India and abroad to come and cherish the rich history and heritage. The connectivity to holiday destinations in Karnataka is very convenient and you could take any mode of transport and reach the place comfortably. There are many sightseeing places of interests which can thrill nature lovers, photographers, bird watchers and adventure loving people. A carefully planned holiday can have most of the places covered with better time management. Travelers can take any major cities in Karnataka as their entry point and plan the sojourn including best places. 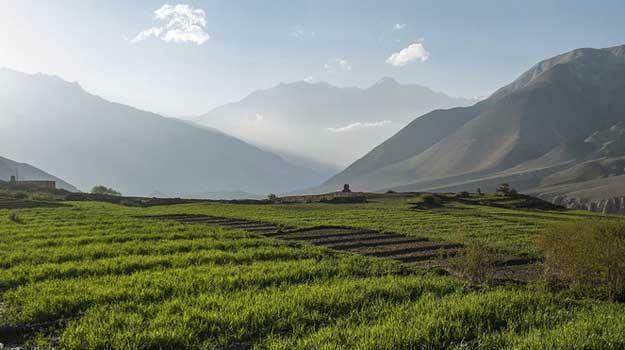 However, each traveler can have a unique perspective on the holiday places and Karnataka can offer distinct packages that can please your tastes and preferences. There are travel experts like Travel Chords who could be resourceful in giving the itinerary and designing the holiday planner as per the requirements of travelers. 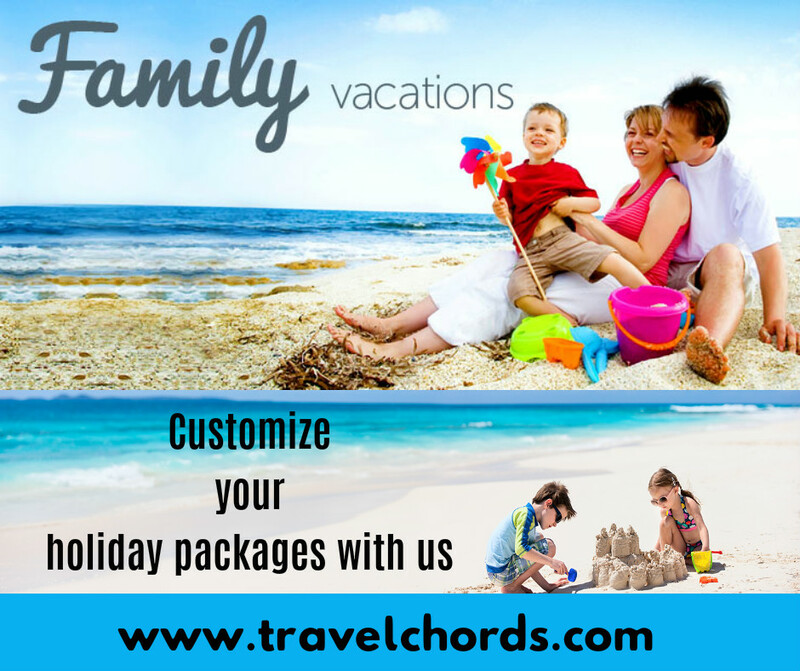 Holiday packages comprising all that you need are served by holiday service providers. It eases the stress of sourcing information and also taking reservations when you could be busy with your work. 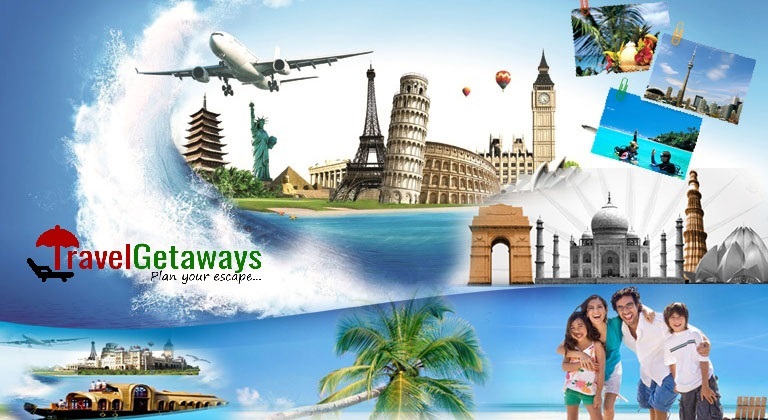 Share your requirements at Travel Chords and the customer support team will assist in getting quote and having reservations at homestays in Karnataka. The repeated users on the sites will also get flat discounts and you can save money. Now holiday planning is time saving as well as easy on your pocket as there are attractive discounts from Travel Chords for visitors to Karnataka. If you are working relentlessly and desperately dreaming of taking a break and visiting an exotic destination in Karnataka for your holiday then you have hit the right portal. While we plan our holiday the foremost concern is to think about organizing accommodation with quality food service. There are many places for you to choose for accommodation in Karnataka. Those who are eager to book a holiday in a homestay or resort sure have to make a thorough research. To help travelers book their holiday at homestays in Karnataka there are online comparison and booking facilities. The greatest advantage for we savvy travel planners is they will make better choice. A prudent traveler will always look for the accommodation at least a month prior to the start of the journey. There are a good number of homestays and resorts in Karnataka that are spread across the lengths and breadths of the state. How to choose resorts in Karnataka? There are different categories of resorts like regular and star standards of accommodation. The budget is not an issue because the resorts in Karnataka are available at affordable package costs. 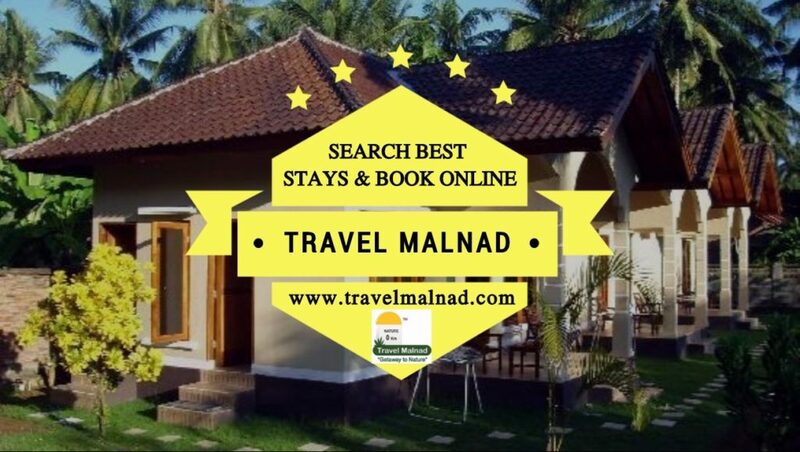 You can choose some of the best homestays and resorts in Karnataka by shopping at Travel Malnad. Book your choice of holiday and make a memorable holiday trip to the mesmerizing destination in Karnataka.